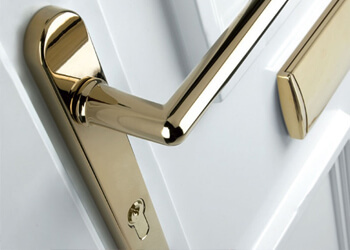 We are here to help with all locks and looks with duties including residential and commercial work, throughout West and East Sussex, including Littlehampton, Rustington, Worthing, Lancing, Shoreham, Hove and Brighton. 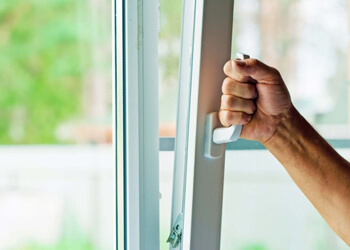 Rhino Locksmiths has a long history in providing locksmith services through out the areas of Worthing, East Preston, Rustington and Lancing in East Sussex & West Sussex. 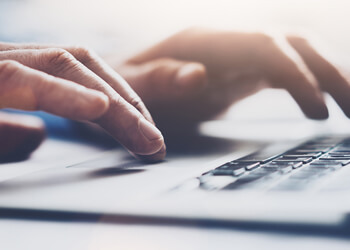 We are well known for providing our customers in Worthing, Brighton, Littlehampton and Sompting with a quality service which is both affordable and ideal for those who have been locked out of their homes or business premises in Shoreham-by-Sea, Steyning and Southwick. 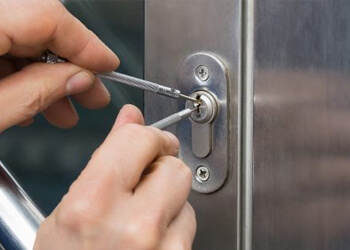 Call us now if you need a locksmith that is reliable and charges fairly for his work in the Worthing, Hassocks, Hove and Brighton areas of East & West Sussex. East Sussex & West Sussex Amberley | Locksmith Angmering | Ashington | Ashurst | Arlington | locksmith Botolphs | Bramber | Broadwater | Bishopstone | Emergency locksmiths Brighton | Crawley | Chailey | Clayton | Climping | Coldwaltham | UPVC Repairs Coombes | Cowfold | Cuckfield | Durrington | Denton | Emergency Locksmith Ditchling | East Grinstead | East Preston | Edburton | East Blatchington | Locksmith Brighton | East Chiltington | 24 Hr Emergency call out Fishergate,Findon | Ferring | Ford | Falmer | Goring | Goring By Sea | Glynde | Hardham | Hayward’s Heath | Heene | Henfield. Also we cover Horsted Keynes | Horsham | Houghton | Hurstpierpoint | Hangleton | UPVC Repairs and Emergency Lockouts in Hove | Keymer | Kingston by Sea | Kingston Gorse | Kingston (near Lewes) | Littlehampton | Lancing | Lindfield | Lower Beeding | Lyminster | Laughton | Lewes | Newtimber | In addition we also Newhaven | Tarring Neville | Newick | Ovingdean | Parham | Patching | Petworth | Poling | Poynings | Pulborough | Pyecombe | Patcham | Piddinghoe | Plumpton | Portslade | Preston | Rustington | Ringmer | Rodmell | Rottingdean | Shoreham | Selham | Shermanbury | Slaugham | Slindon | Sompting | Southwick | Steyning | Stopham | Storrington | Sullington | Seaford | South Heighton | South Malling | Southease | Stanmer | Streat | Tangmere | Thakeham | Tillington | Tortington | Twineham | Tarring | Telscombe | Upper Beeding | Walberton | Warningcamp | Washington | West Blatchington | West Chiltington | West Grinstead | Wiston | Woodmancote | Locksmiths to Worthing | West Dean | Wivelsfield | Westfield | and Westmeston. Copyright ©2018 Rhino Locksmiths . All Rights Reserved.